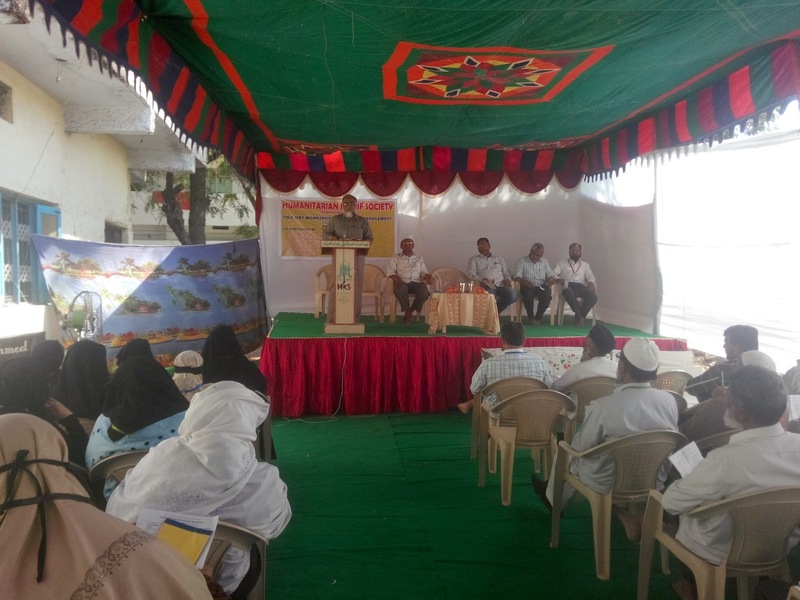 Zonal Level workshop for its members from two zones comprising the districts of Gulbarga, Bidar, Yadgir, Raichur and Bellary was organized by Humanitarian Relief Society in Gulbarga on 8th & 9th February, 2014 at Shanti Sandesh Rahmatnagar, Gulbarga. 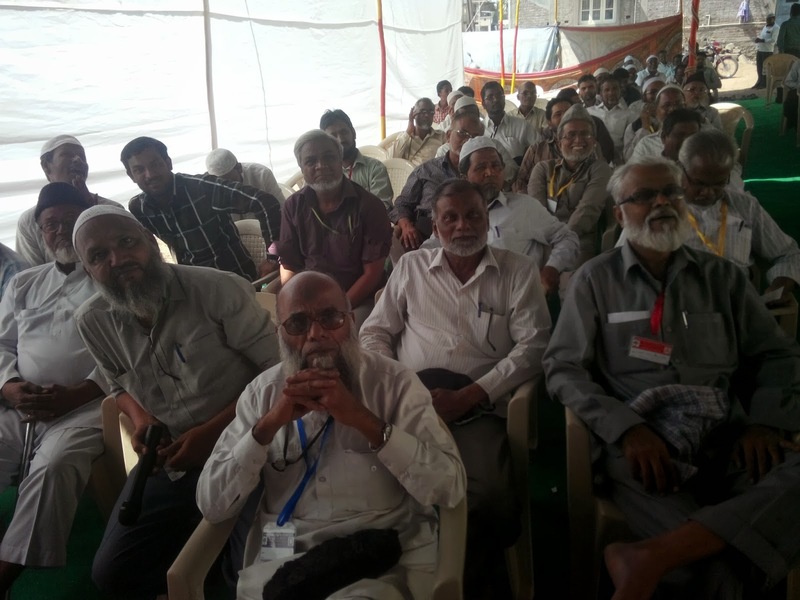 Nearly 120 workers both men & women participated. 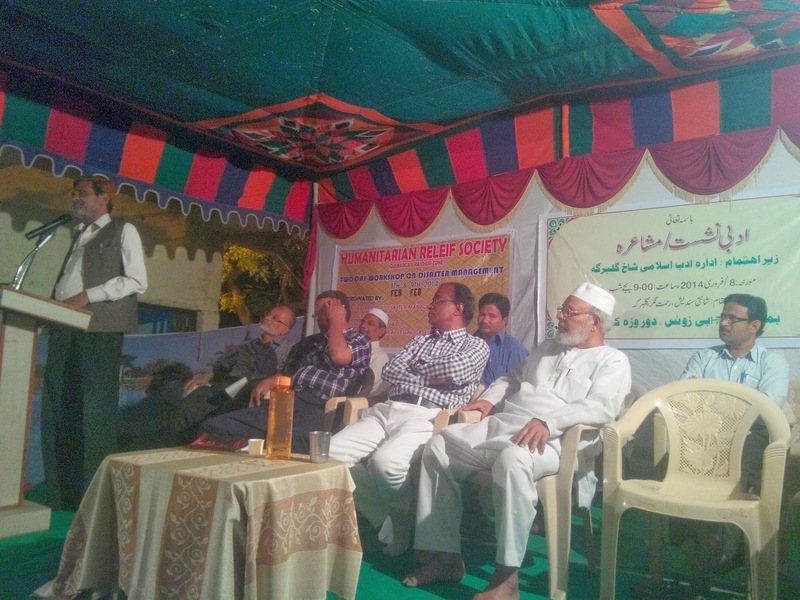 The program started with Quranic discourse by Jb K.M.Ashraf, State Secretary, Jamaat e Islami Hind, Karnataka. 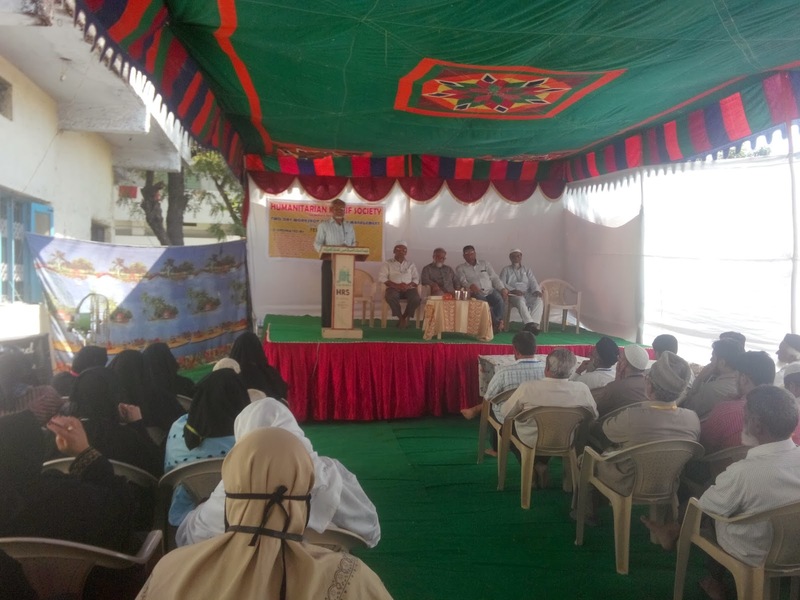 He spoke about the importance of social service in the light of Quranic verses and called upon the volunteers to serve the humanity in need irrespective of cast, creed, religion. 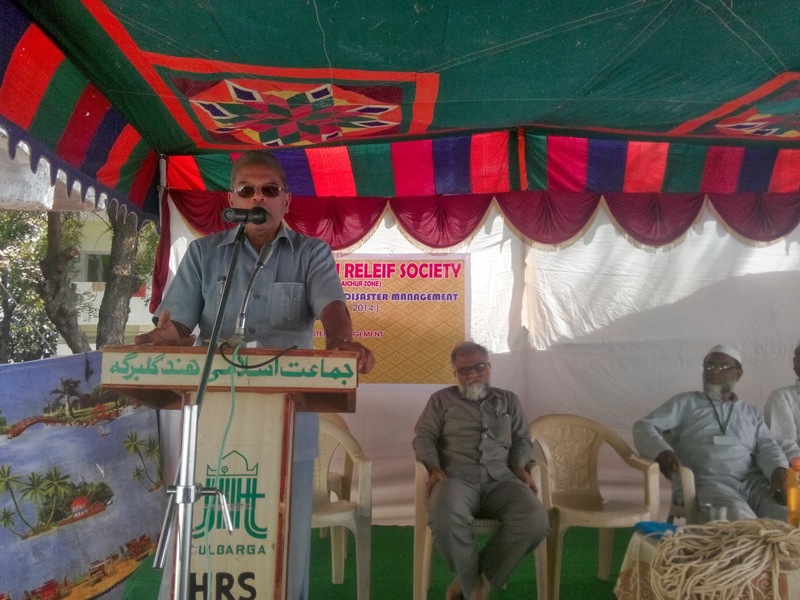 Mohammed Abdul Qadir, Zonal Leader Gulbarga welcomed the participants and spoke of the objectives of HRS and the expectations from its volunteers. 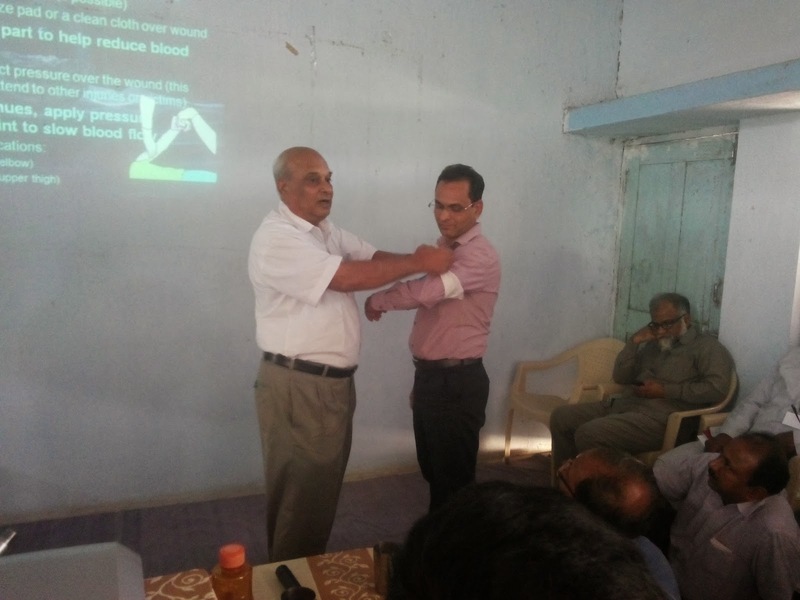 Dr.B.C.Patil, a well known senior Orthopedic Surgeon from Gulbarga enlightened the volunteers with the basics of First Aid and its simple techniques. 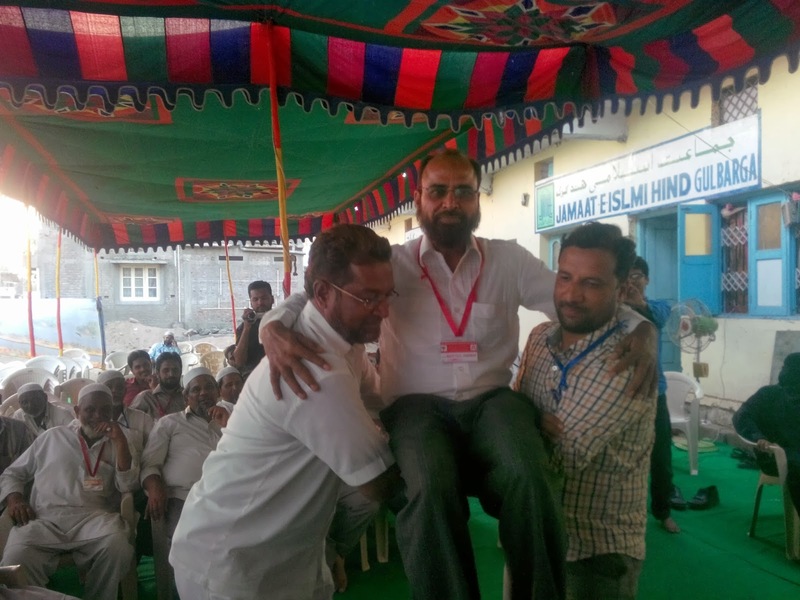 He called upon the participants to take at most care while handling the distressed people so that no further damage is caused. 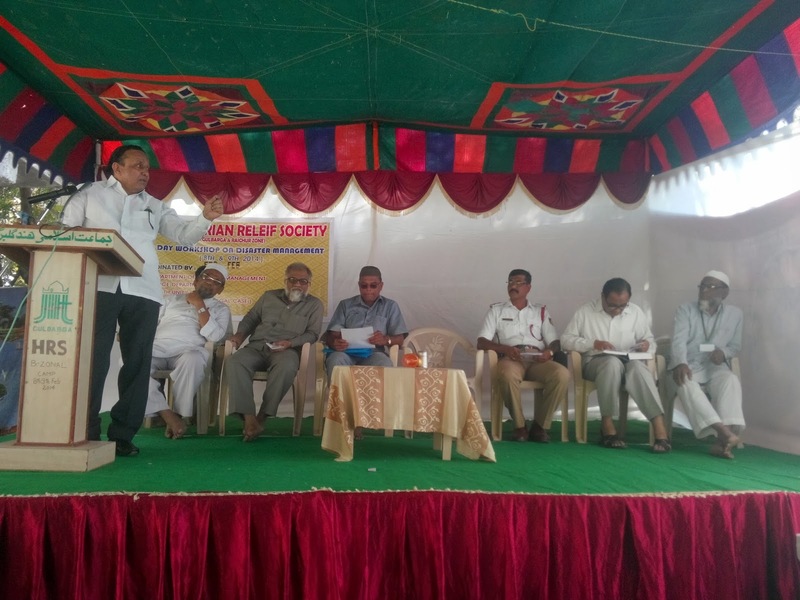 Dr Rajashekhar L. Kattimani, and Mr Venkatesh Bulla, Regional Coordinators, from Department of Disaster Management, Gulbarga division spoke on the basic concepts of disaster, types of disaster, meaning of disaster management and the role of volunteers in disaster management. 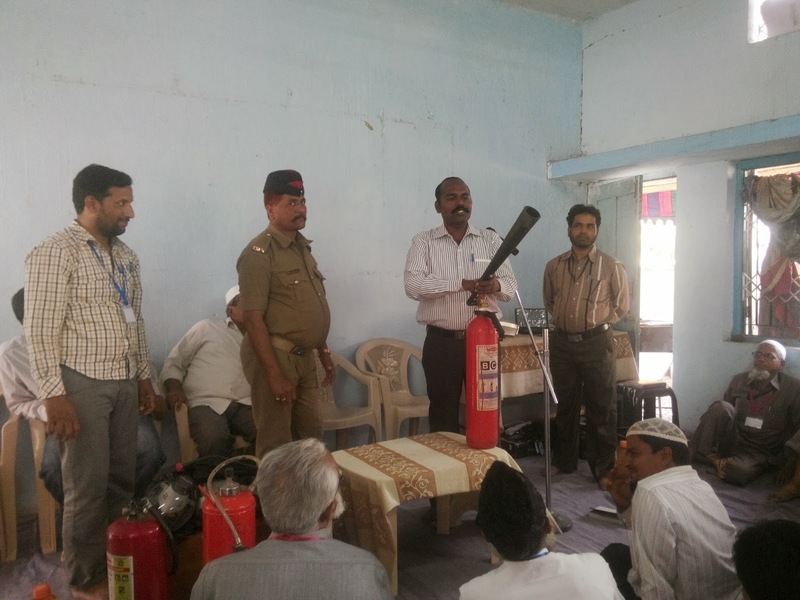 Mr Revansiddappa Putti, Fire Station Officer from Shahapur, explained in details about different types of fire, their cause, their characteristics and the techniques to extinguish it. 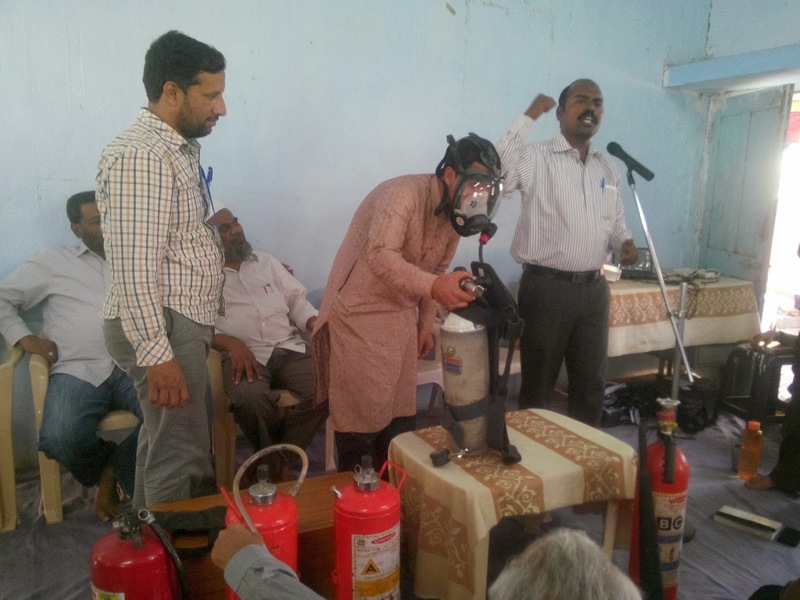 He exhibited the basic instruments used in the extinguishing fire. 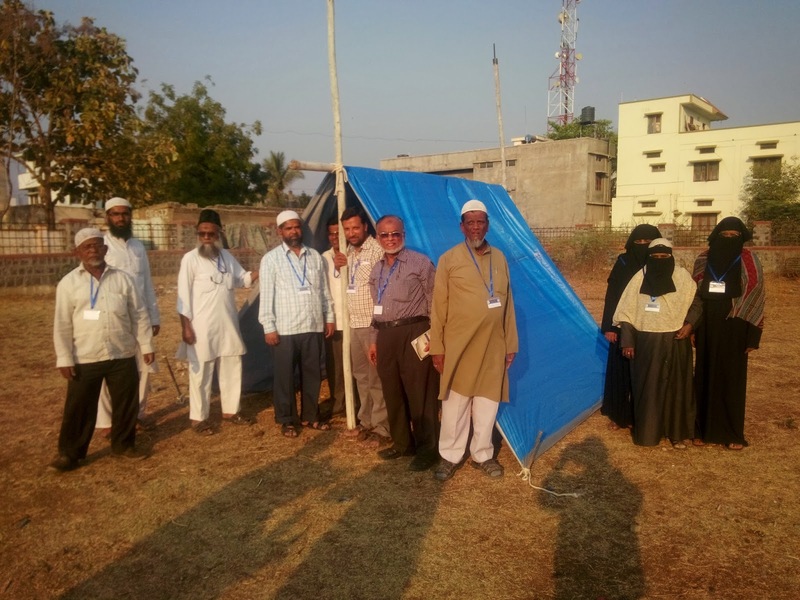 The HRS volunteers were divided into different groups and instructed to install tents in open ground. 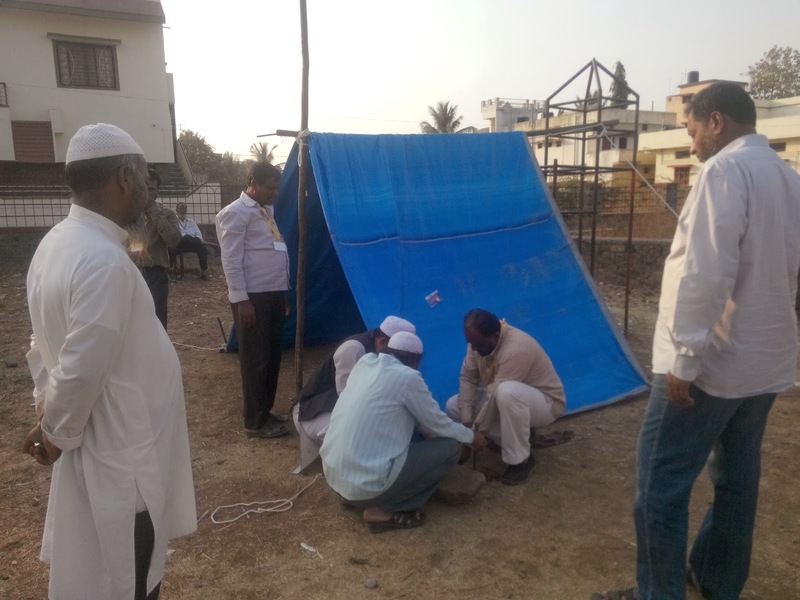 The participants had the first hand experience in putting knots and the installing tarpaulin tent. 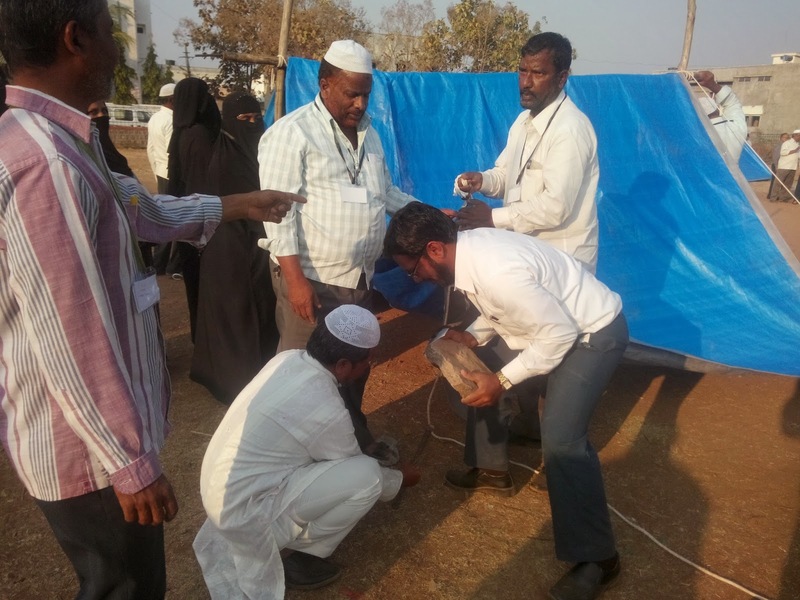 The volunteers did show a lot of enthusiasm in learning the techniques of installing a tent. The groups comprising men were told to prepare dinner dishes. The five different groups participated and the dish prepared by them was examined and graded by women participants. It was a totally a new experience. 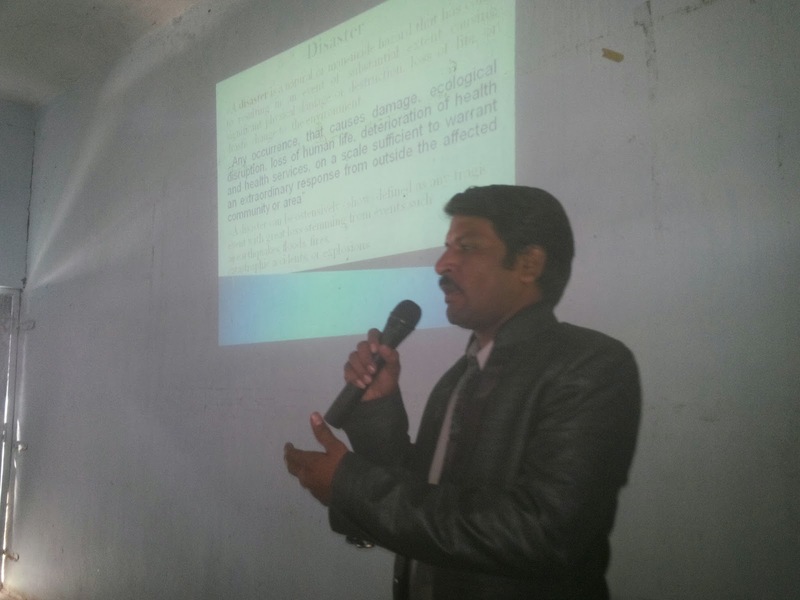 In the parallel session meant for women, Dr Jayalakshmi, Gynic Surgeon from Gulbarga spoke on the women health related issues. 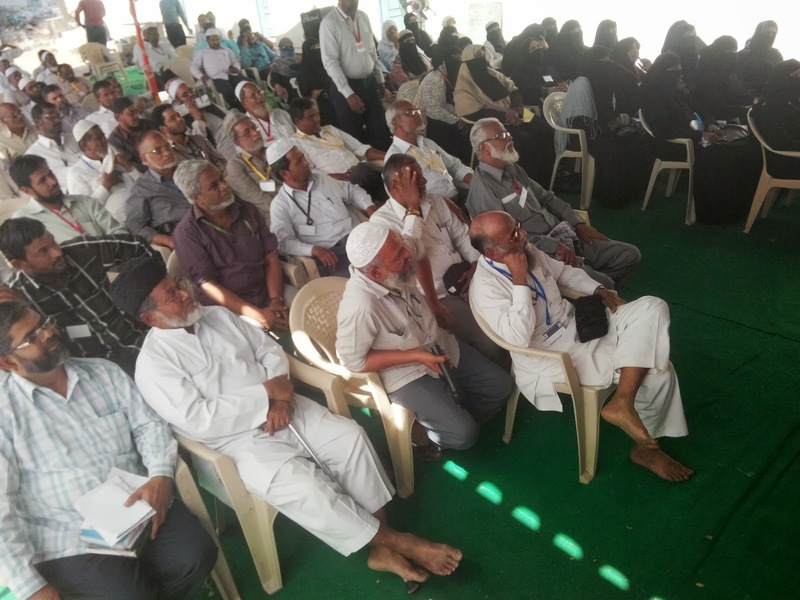 The women volunteers were impressed by her talk. 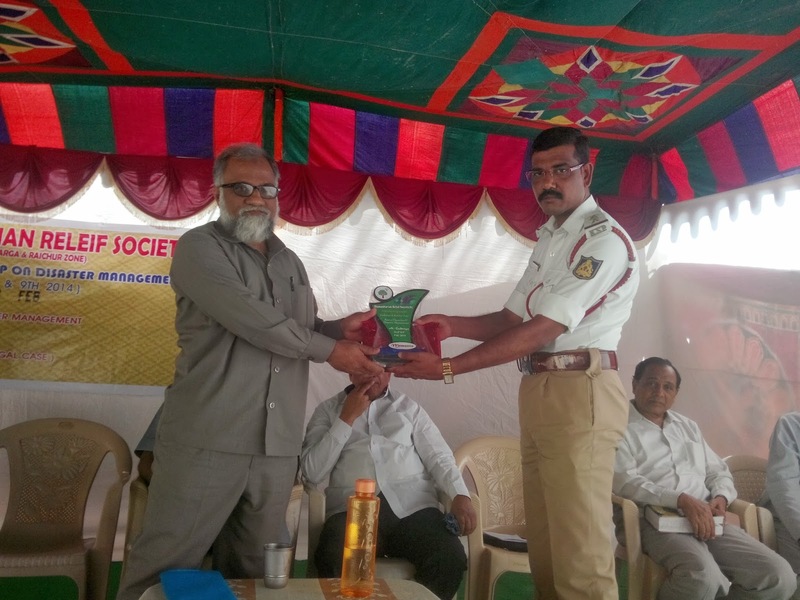 Mr.D.T.Prabhu, Traffic Inspector from Gulbarga spoke in detail about the Medical Legal Aspects concerning police department in case of emergencies like an unknown person meeting with accident and the responsibility of a concerned and enlightened citizen in saving the noble life of a human being. 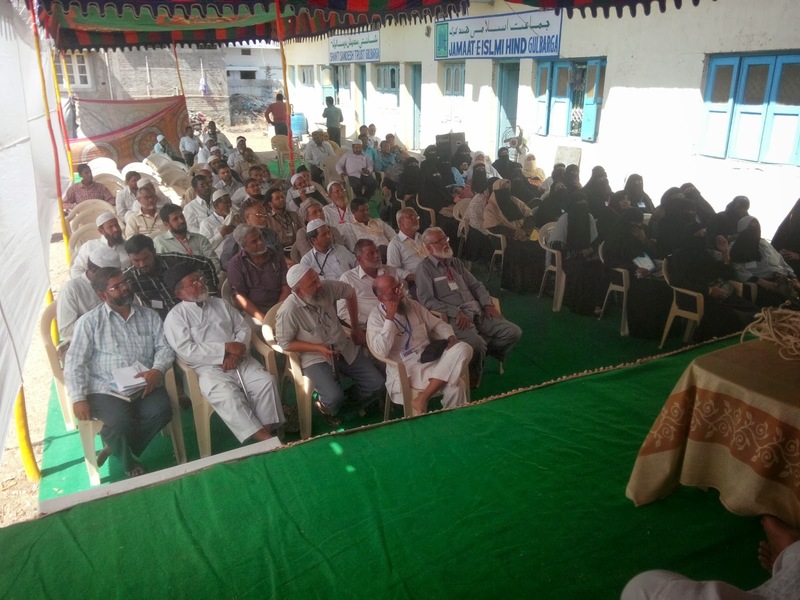 Similarly Jb Sadaat Hussain Ustaad, a well known senior advocate from Gulbarga spoke on the legal aspects, that how to deal such cases. 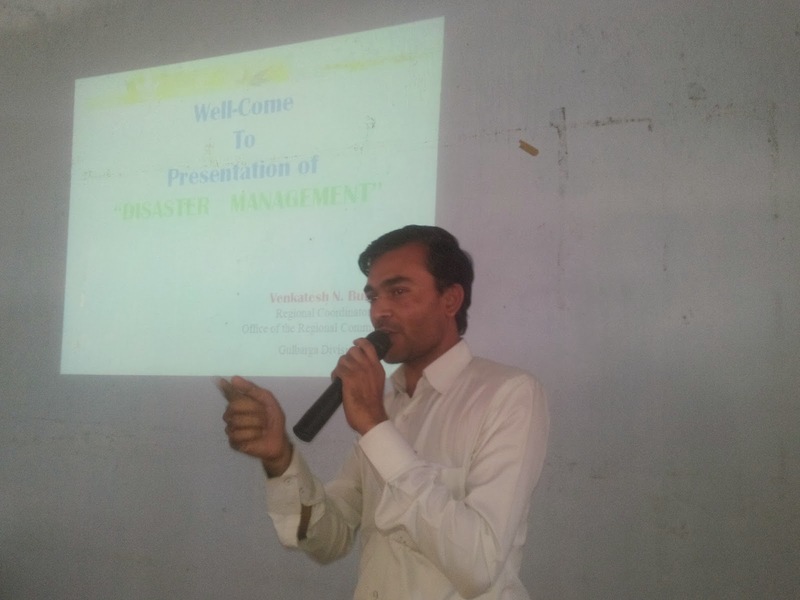 Both of them call upon the participants to take risk in saving the lives of people and one has to face some difficulties in dealing such cases. And this is the way you can please the lord Alimighty. 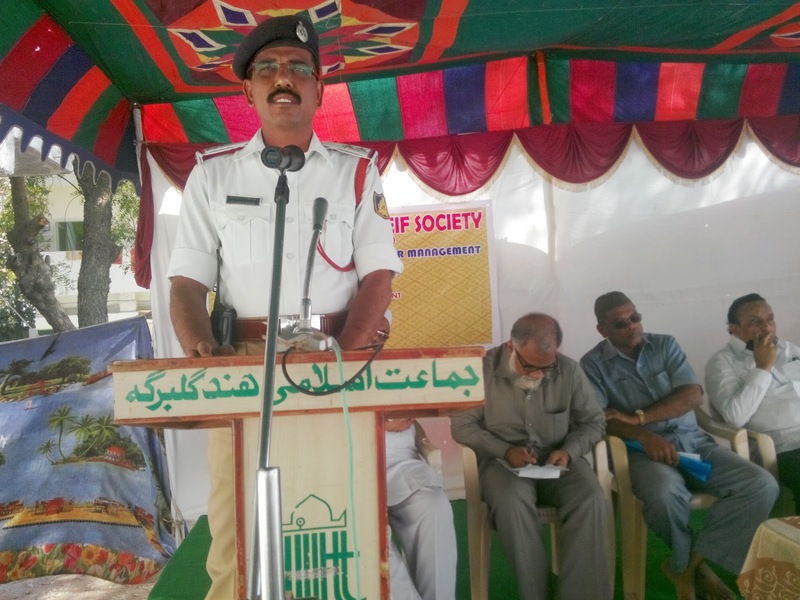 Jb Saheb Laal Nadaf from Bijapur, spoke on the Personal Safety, in which he spoke in detail about how a women can protect herself from gas cylinder related issues. 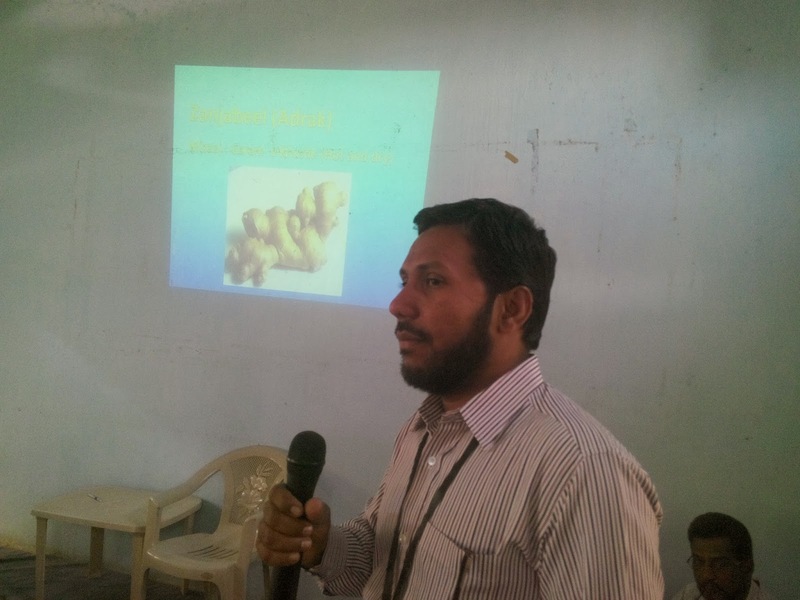 Dr Zain ul Abideen, Medical Officer & one of the camp volunteers from Bellary gave important tips on utilization of homely available glossaries as medicine based on Unani mode of treatment. 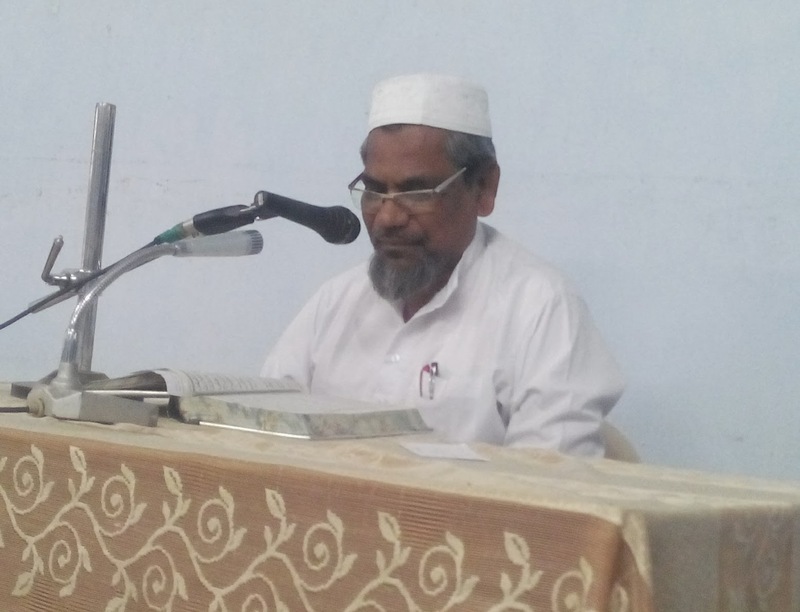 Dr Abdul Rub Kurikota, Jb Allauddin Basavakalyan taught in detail about the performance of last rights of bathing, clothing and burying a dead person. Mrs Asra Kausar did the same for women. 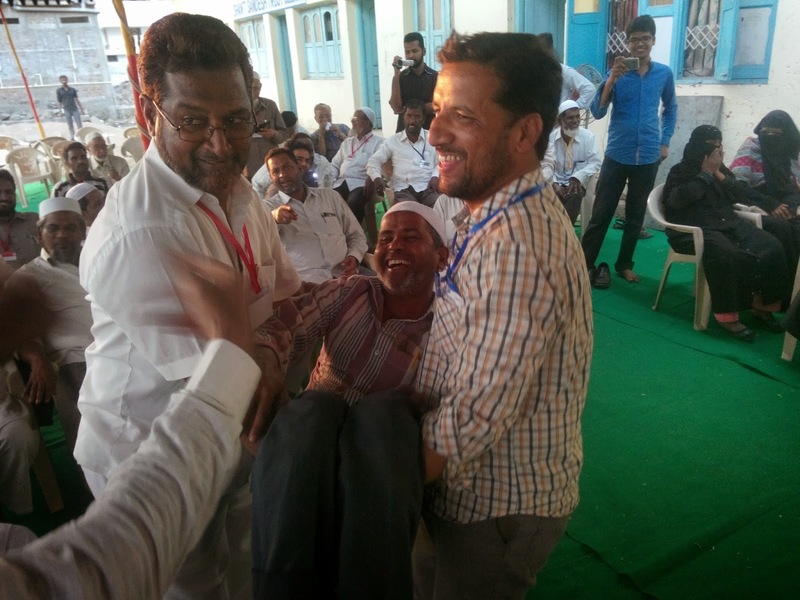 Some of the participants demonstrated their skills of attending the people in distress. Jb. 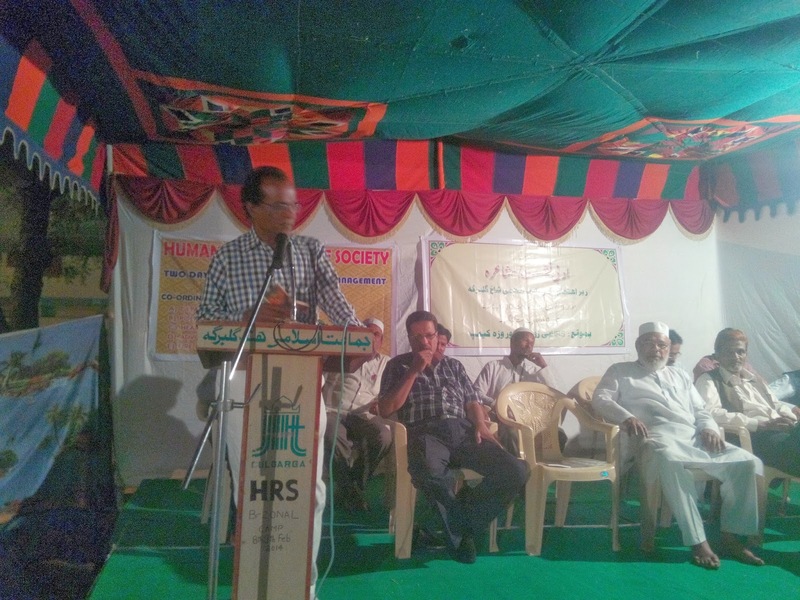 K.M.Ashraf, State Secretary JIH Karnataka and ex General Secretary HRS delivered the concluding address and called upon the volunteers to devote themselves for the cause of the social service. 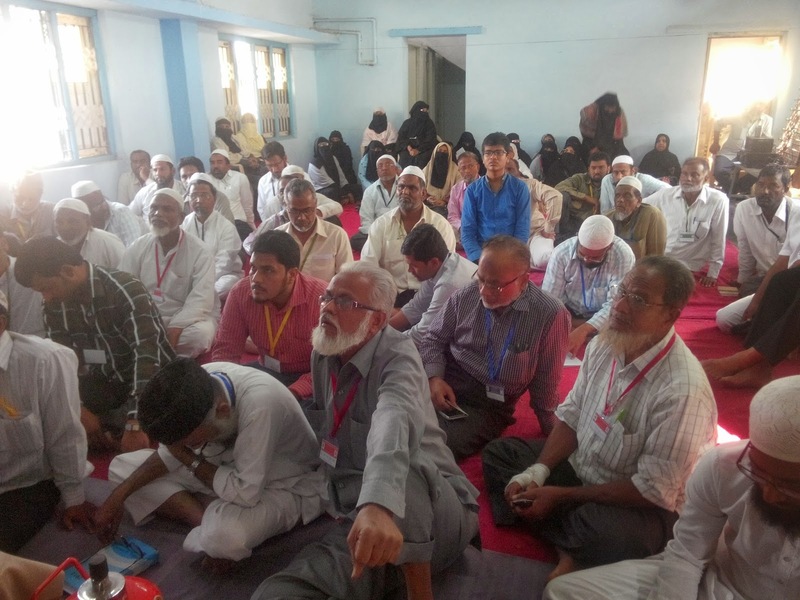 Social Service is the noblest service in the light of Islam and the Allah pleases with the people who serve humanity to please him. 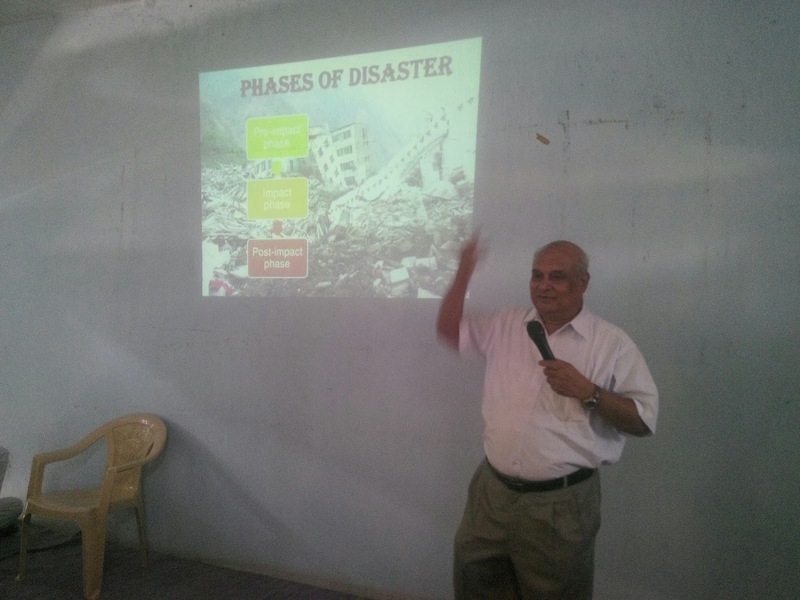 He advised the participants to be ready in case of emergencies. 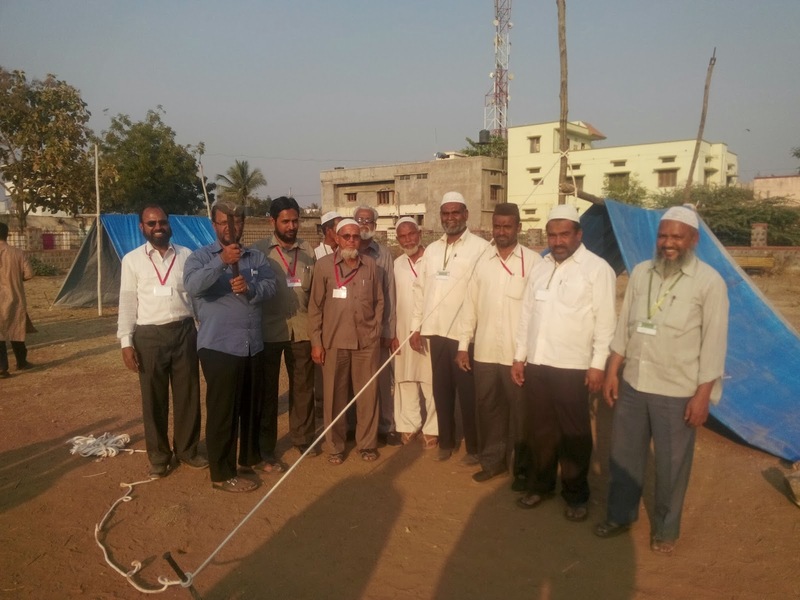 The second day began earlry with all the volunteers rising to offer Tahajjud salath, and namaz fajr. 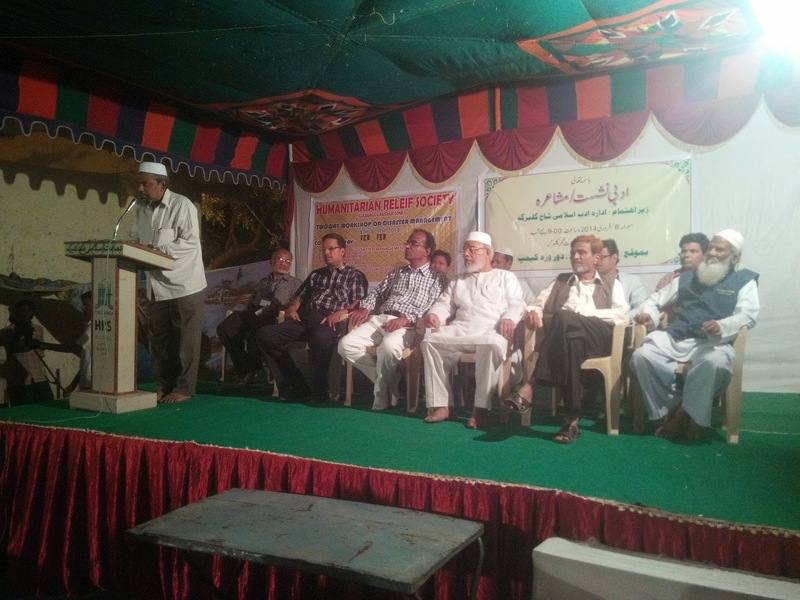 Jb Farooq Nashtar delivered an impressive Dars e Quran. 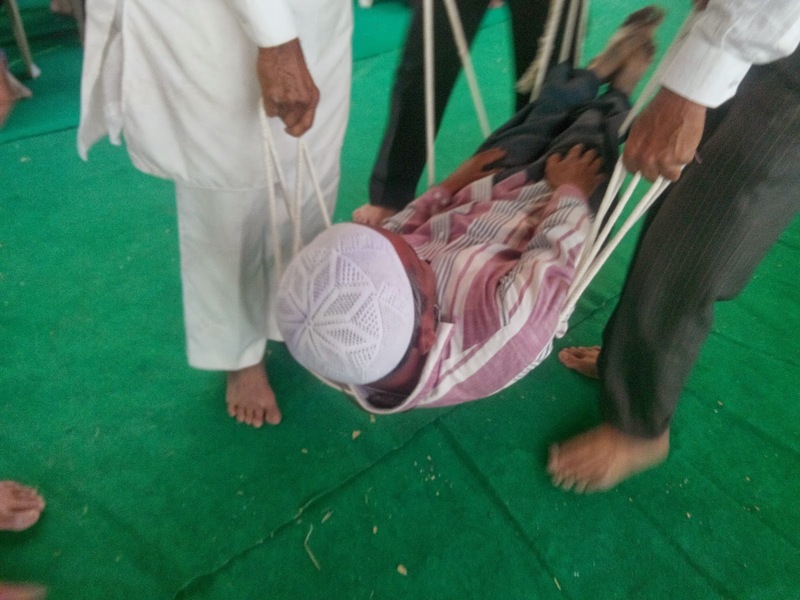 Then the participants were taken to an open ground for physical exercises under the guidance and supervision of Jb Murtuza Qureshi, physical instructor. 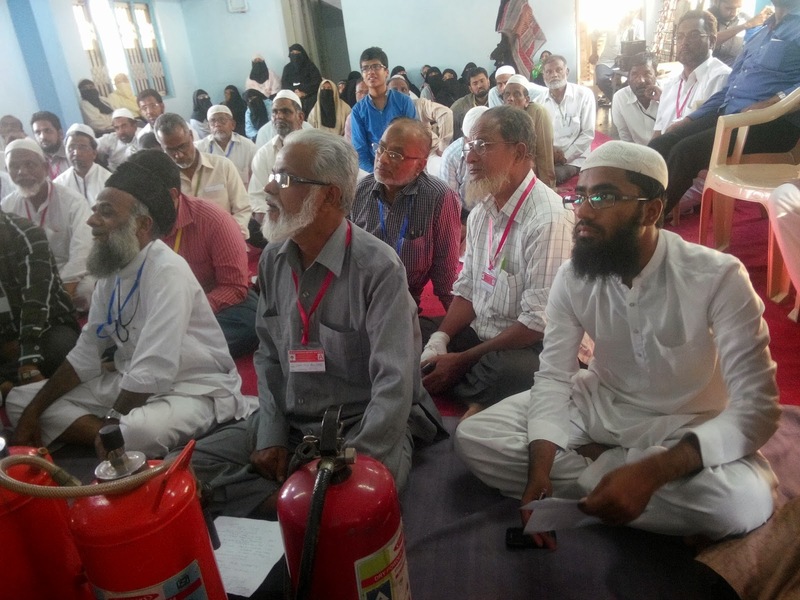 As part of the two day workshop, a Mushayera was also held late in the evening on the first day in which local urdu poets participated. 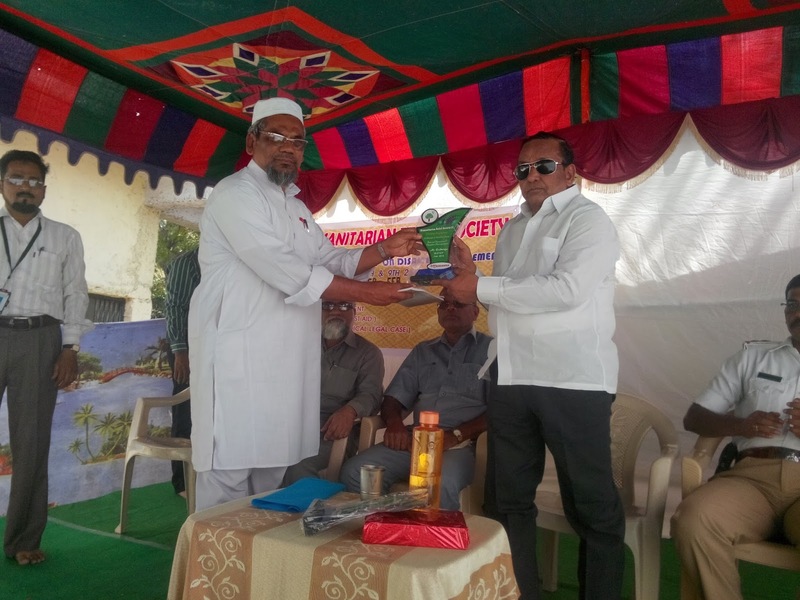 It was presided by Jb Hamid Akmal.